‘SWEET’ ON MAUI . . . What transpired may be a bit ludicrous, for sure, but famous rapper Ludacris didn’t think so when he chartered a Blue Hawaiian Helicopter from Oahu to Maui recently . . . just for cookies. The cookies in question were baked fresh by the Maui Cookie Lady. More than 2.5 million viewers followed The Rock/Ludacris posts. Cookie locations are at Maui Pack and Ship in Kahului, Grand Wailea, Wailea Beach Resort, The Market and Four Seasons Lanai. BITS AND PIECES . 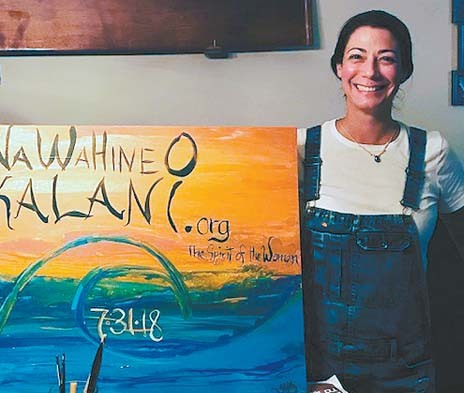 . . For your sipping pleasure, a limited number of Mana Na Wahine Wines are available to fund a new nonprofit that supports emerging female athletes ages 12 to 18. The sauvignon blanc and red blends are now available at Tamura’s retail stores islandwide. 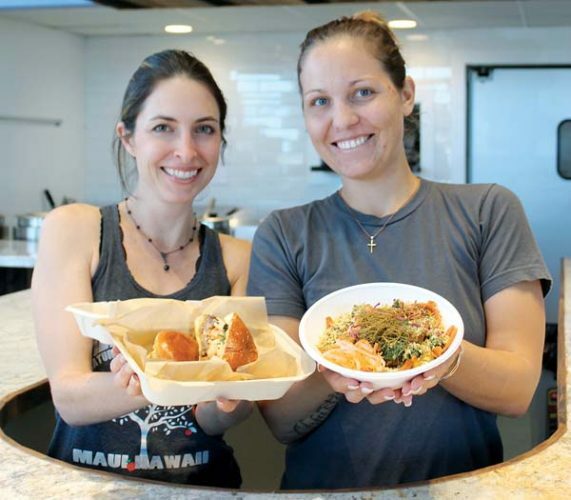 There will also be a benefit for the nonprofit Na Wahine O Kalani on Tuesday at Flatbread Company in Paia. 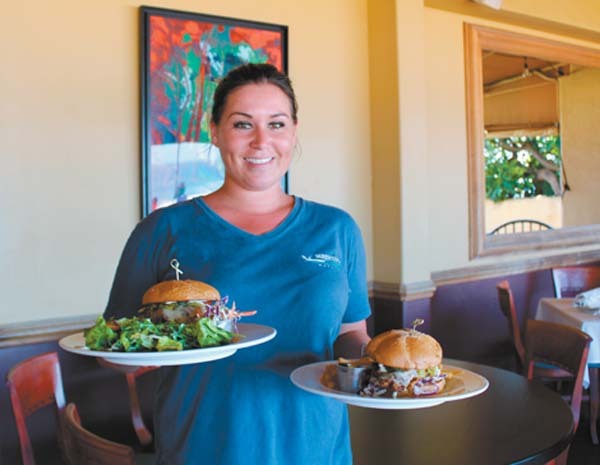 Sugar Beach Events in Kihei is sure in the limelight these days. 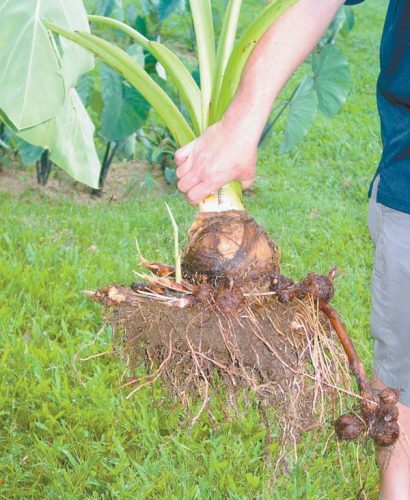 The sixth annual Huliau Food & Film Festival will be held Saturday with a nice chef lineup. It will also set the stage for The Traveling Plate tour to benefit Easterseals. Maui is the third stop on the statewide tour and the event is Aug. 26. Choose from In the Kitchen tickets and work side by side with guest chefs as you create locally sourced dishes. Or opt for the Taster tickets that include mixology demo and entry to the reception only. 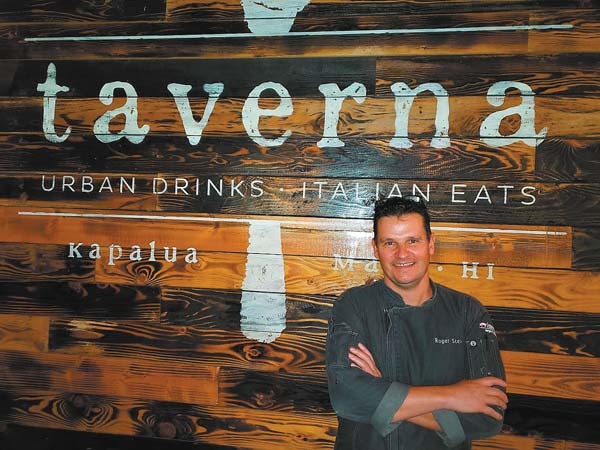 Guest chefs are Chris Damskey of Montage Kapalua Bay, Bella Toland of Travaasa Hana, Taylor Ponte of The Mill House and more along with host Chef Lee Anderson. For tickets, visit www.travelingplatehi.com. New restaurant General Manager Benjamin Quick has been appointed to lead the team at Ko in the Fairmont Kea Lani in Wailea. 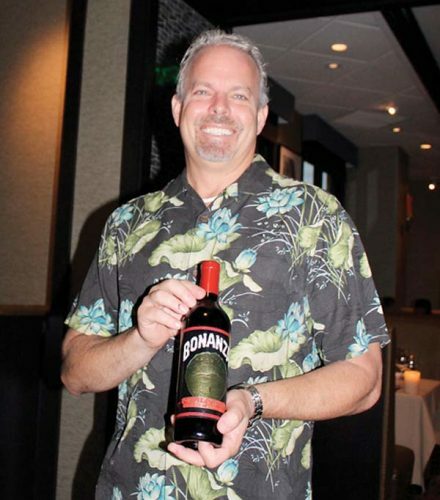 He was most recently director of banquets at Swissotel Chicago. 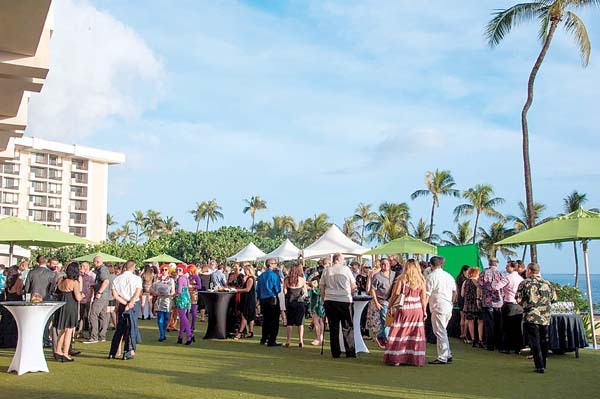 Tickets are now on sale for the Maui Humane Society’s annual benefit Sept. 29 at Four Seasons Resort Maui. This year’s theme is “Gimme Shelter . . . Rock ‘n’ roll Fur Ball.” Come dressed as your favorite rocker and enjoy a gourmet dinner, no-host bar (two drinks are included with ticket) and gaming for fun in the Hard Rock Cat-sino. Bid at auction for Bruno Mars tickets and more. Cost is $179. Call 877-3680, ext. 218. The Seed to Cup coffee festival Aug. 4 at Maui Tropical Plantation will not charge entry fees for its popular Barista Throwdown. And planners say they’ve had to cancel the Coffee-Themed Fashion Show and sales of Kohola coffee beer due to lack of permits. But other fun will be brewing at the free, family-friendly event.